The work was done in the laboratory of Sarkis Mazmanian, the Luis B. and Nelly Soux Professor of Microbiology and a Heritage Medical Research Institute Investigator. A paper describing the research will appear online in the journal Nature on October 24. 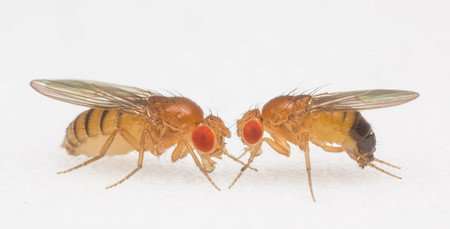 The paper is titled "A gut microbial factor modulates locomotor behavior in Drosophila."